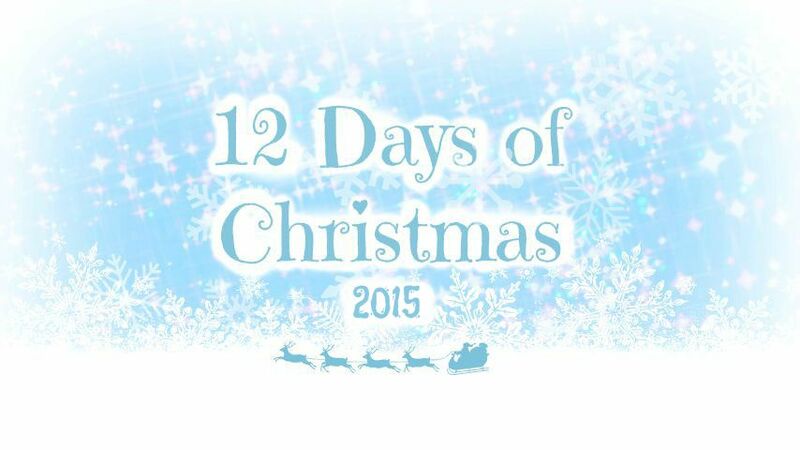 for Day 6 of the 12 Days of Christmas and we are giving away €20 gift certificate!- thank you so much for donating the stamp Create a Smile Stamps!! Today I focused on creating an awesome Northern Lights background and a few tips on how to colour "black" images with Copics. Giveaway! Thank you to Create a Smile Stamps for sponsoring this giveaway! 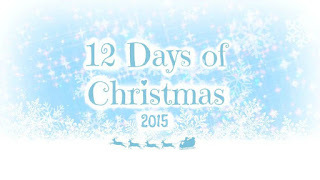 Don't forget to check out the other days and giveaways! Adorable! I do send cards. I also do some store-bought photo cards, too, since I have a little one. I usually try to enclose the two together, unless I know it's really someone who wouldn't give a hoot about the handmade card. Beautiful card! I can just imagine this is what the Northern Lights look like; I'd love to see them one day. I love the backgrouind. I send out chandmade cards to about half of the people on my Christmas list and the other half I buy. Love the northern lights tutorial. I am certainly going to try it. Thank you. Your card is gorgeous! I've been making homemade Christmas cards for about 10 years, I used to make them for everyone I send too, but it got to be too much. Now I only send homemade cards to the special people in my life. HI Justine, I can't get enough of that Northern Lights background! Love it! We send hand-made cards. I make the cards, my husband writes the holiday letter, or some years just a short note and signature. Super cute card I love the penguins. The northern lights sky turned out ok. You did a good job. Your northern lights technique turns out beautiful! Love your card! If I send cards I make them! I do send handmade cards to close family and friends....but acquaintances get store-bought, lol! Love the technique I must try it! And I make all my Christmas cards that I send and hand out! Each one different from the others usually. Super cute penguin card. I really have to try the northern light backround. WOW love it. My Christmas cards are handmade. Love to listen to carols as I'm making them to boost the spirit. Thank you for showing your beautiful sky! I love the card - so quick to make yet so striking. Thanks for the video. What a stunning effect! I must try this! Beautiful card! I usually send homemade cards to close friends and family, but this year I'm hoping to make most, if not all of my cards. I send homemade cards to family. Your card and video were great. Thanks! I love the northern lights technique!! I do some of each -- handmade for close family and friends who will appreciate them, store bought for others. Love the Northern Lights sky! I make few holiday cards and send it to close ones. I love this technique. Your Northern Lights background is stunning! My parents have a farm in northern Canada and the lights, there, especially on cold, crisp days, are spectacular...and they crackle! Nature is phenomenal! Yes I send cards and since I started making them: home-made only! And my mom sends my home-made cards, too (I'm so grateful she does...makes me happy). 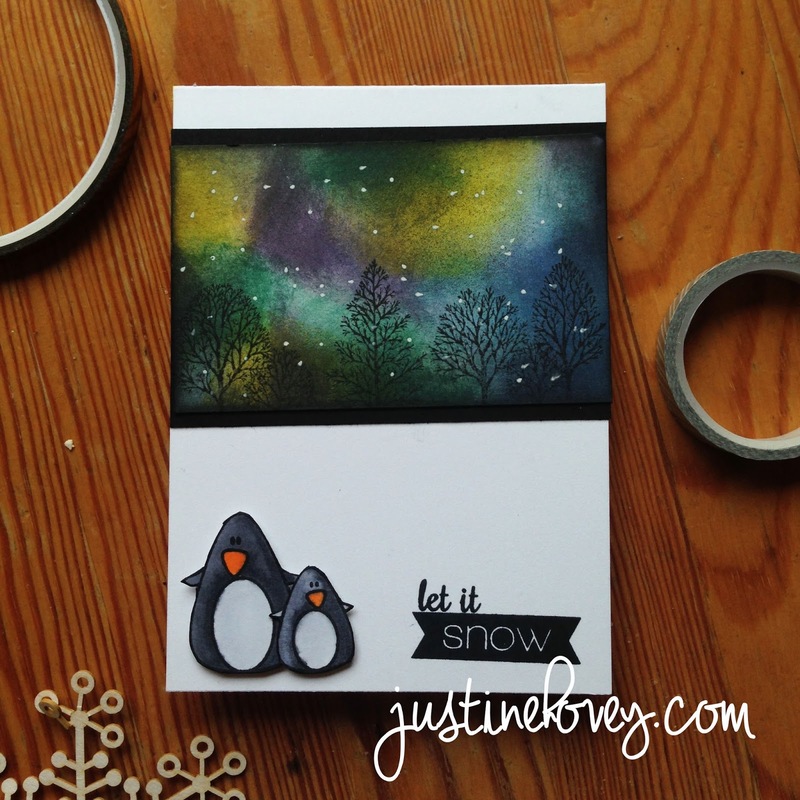 I love this Northern Lights card and love making cards. Thanks for a chance to win, I know we all need it! Make them of course. I totally love this card!!! I make my Christmas cards and gift tags. Love love love this card! I send handmade cards! Gorgeous card!! I usually try to send a few handmade cards even if it's only to family. Just send store bought cards to former coworkers. For years I was sketchy about sending store bought cards, to busy to transfer ect. Now that I'm making my own it's do much better and appreciated! Love your technique on this card is gorgeous!! For family I send bought cards and for crafty friends I send home made ones. Love this card!! The northern lights colors are awesome!! I make my Christmas cards and I send some in the mail and some I hand out if they are not a type that would fit in a envelope and mail nicely. I'm in the process of making my holiday cards now. The design came together nicely and I'm pretty excited about it! Awesome card! Love the penguins and your beautiful northern lights sky! I send some store bought cards an a few special handmade cards! 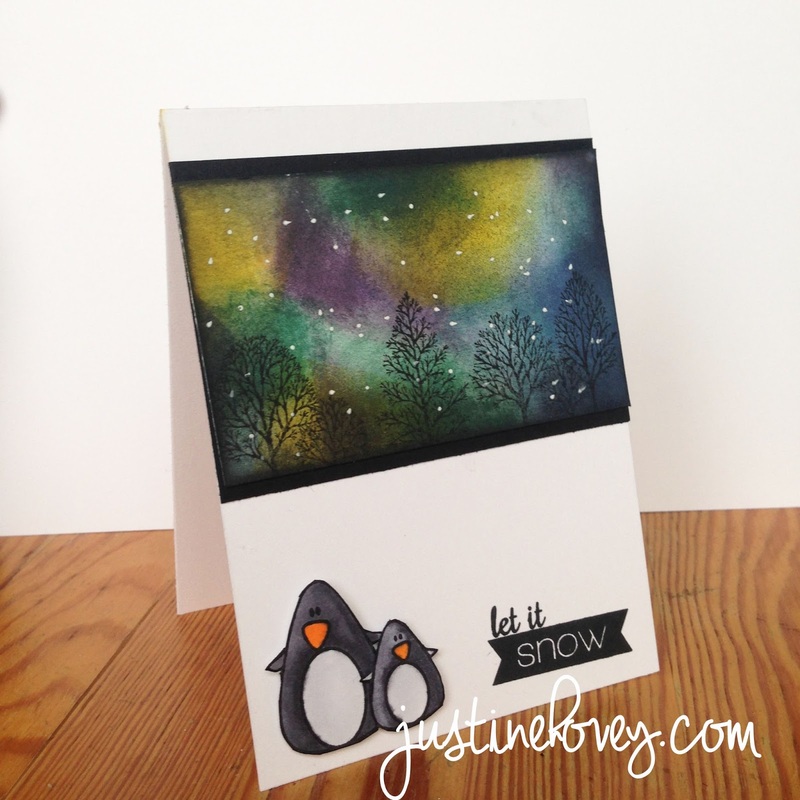 STUNNING inky sky and BEAUTIFUL card - LOVE IT!!! THANK YOU for sharing your video tutorial and INKY INSPIRATION - I look forward to trying my hand at your combination of inks and while gel pen!!! I only send a few cards these days but usually they are homemade. Yes, I send Christmas cards! I usually buy them, but I really want to make my next batch!